If you’re like some of us here at Massel, there’s nothing more satisfying than cutting into a perfectly prepared filet at your favorite steakhouse. As delicious as this is, it’s expensive and, often times, not the healthiest option. 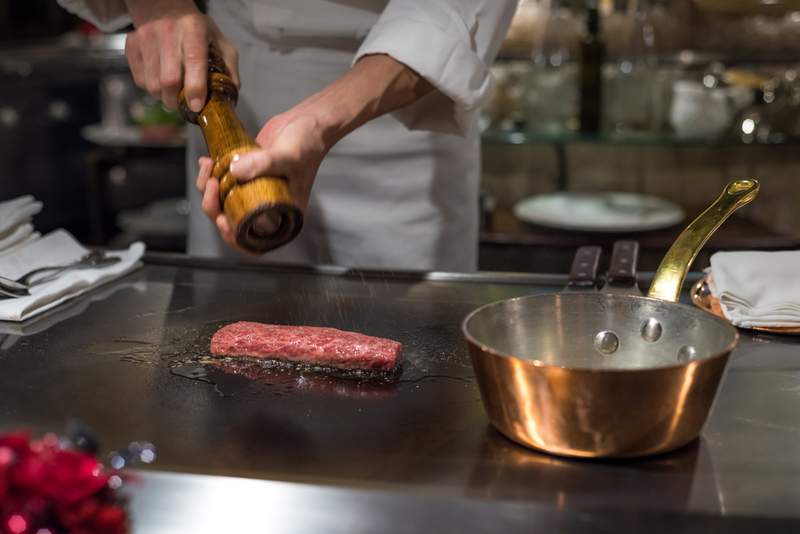 To make up for this, we’ve rounded up all of our favorite tips and tricks in order to make the perfectly seared steak at home. We’ve compiled information from the best cuts and cook times to preparation and recipes so that you’ll never under (or over) cook your meal again. 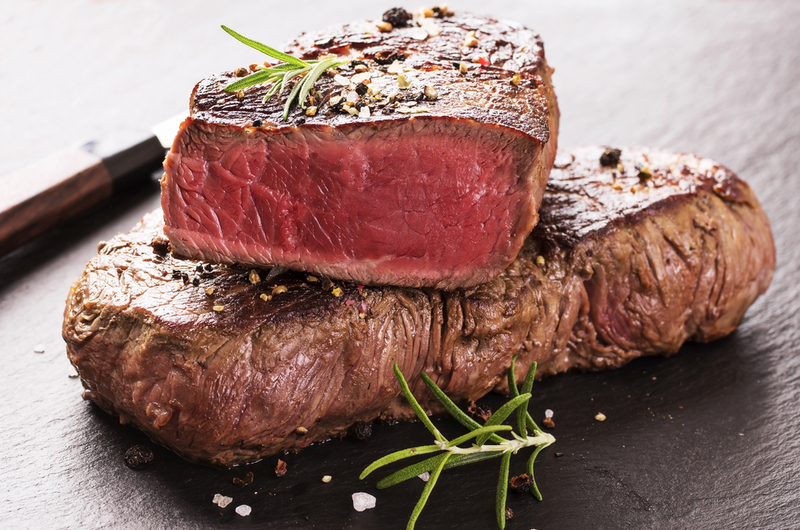 If you’re craving your favorite cut of meat but aren’t looking to break the bank, keep reading! 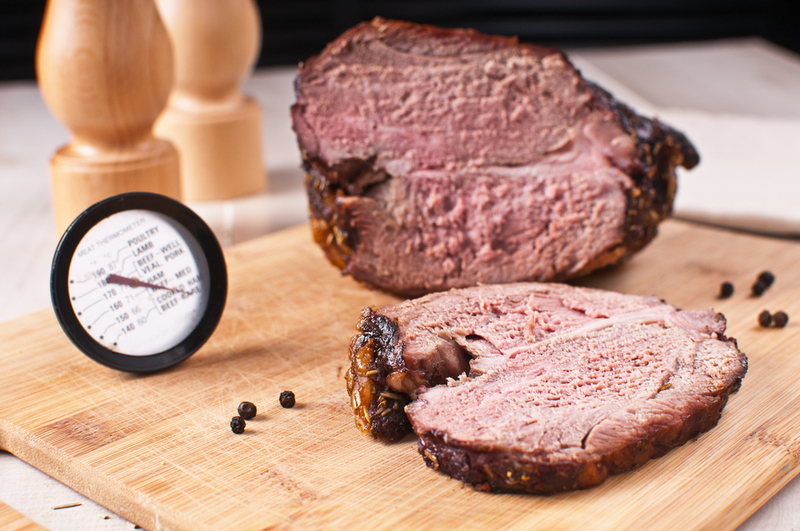 Preserving meat is a great way to not only make things easier on you but on your wallet as well. Here is our favorite method of freezing meat while dodging freezer burn. 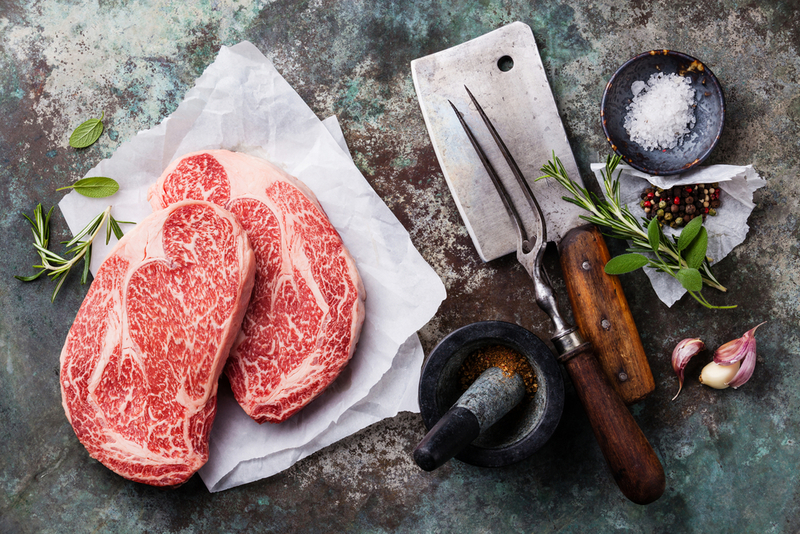 By using this method, your meat will stay good for up to three months. The overall goal is to protect the meat from air exposure. No one wants dry, tasteless meat!